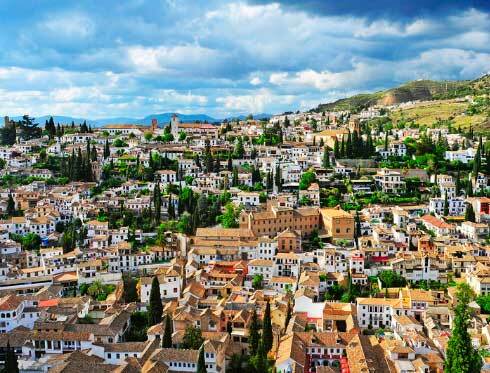 Download City Tour Worldwide official app and you will have Granada in the palm of your hand. 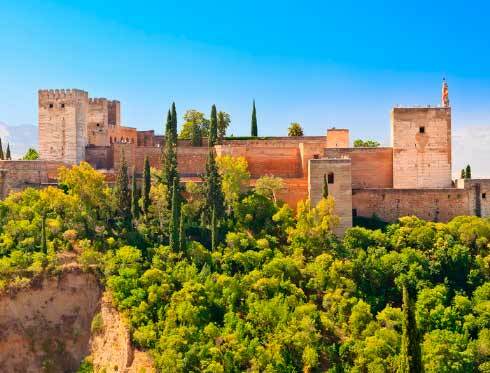 Discover Granada like never before: you’ll be visiting different places and points of interest, such as the Alhambra, the Capilla Real, the Sacromonte neighborhood and much, much more. Link points of the city with your own photos. Texts available in different languages. Offline functionality (Maps requires an internet connection, although the routes are shown onscreen). Augmented reality, showing you the closest stops and points of interest. 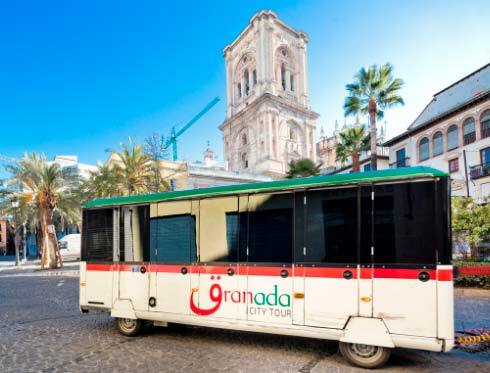 Our app for iOS and Android devices is the perfect accessory for enjoying the Granada.